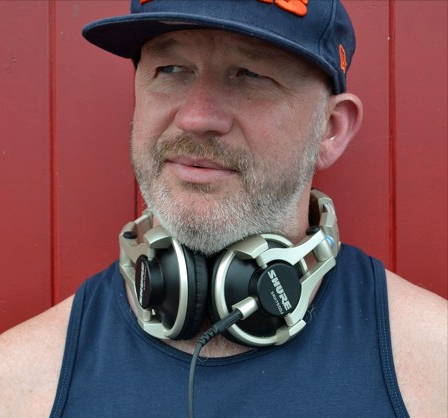 In Part One of our profile of DJ Bozzy Bear, we talked about his background and his plans for Brighton Bear Weekend, and discovered his Top Five Current Dance Tunes. Bozzy Bear will be playing sets at Uproar at Envy (Friday 15 June, 10:30pm-3:00am) and Underbears at Subline (Sunday 17 June, 10:00pm-4:00am). Scroll down to find out Bozzy Bear’s Top Five All-Time Floor Fillers – classic banging tunes which always get a crowd flocking to the dance floor! See also Part One of Bozzy Bear’s profile, where he lists his Top Five Current Dance Tunes!